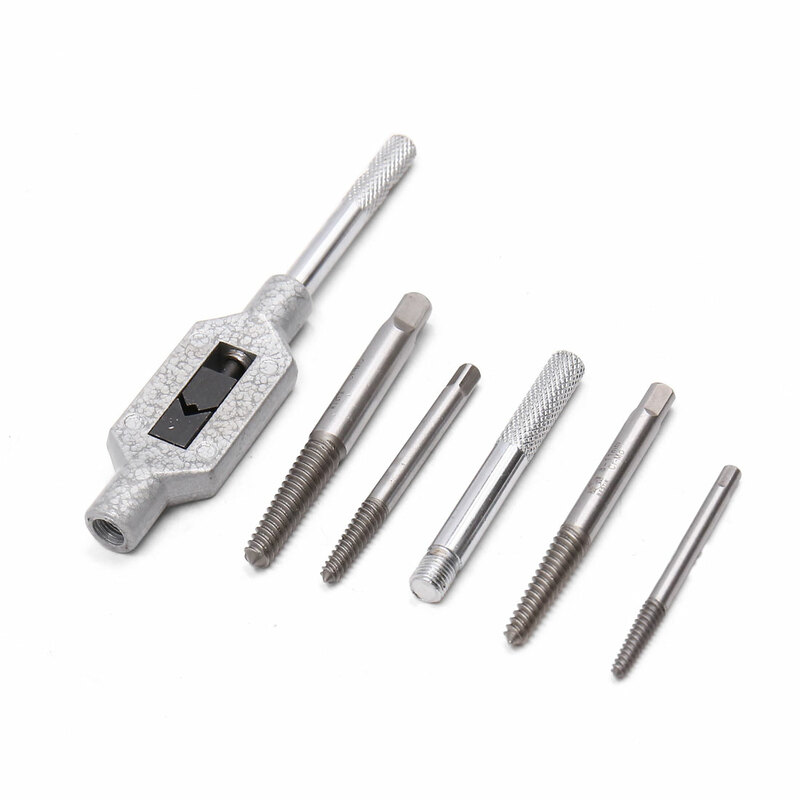 6pcs Screw Extractor Set. Easy to use. Anti clockwise twist design, Extractors have round flutes.